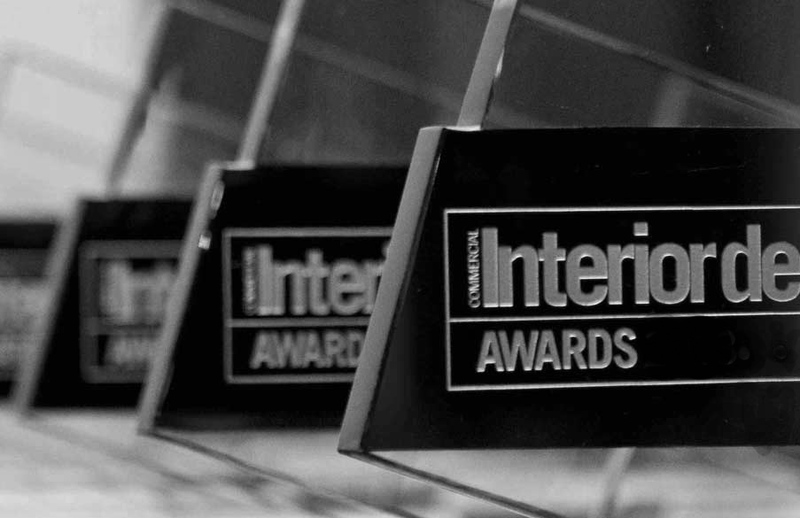 We are delighted to announce that this year our very own Rachael Brown, co-founder and Director of Capsule Arts, is one of the judges for the 2014 Commercial Interior Design Awards. The CID Awards recognise interior design projects across seven categories in sectors like hospitality, institutional, office and residential. The awards also honour individuals and firms that have made an impact on design this year. Rachael will be in good company - with other confirmed judges including Dean Skira, founder of Skira lighting; Barbara Bochnak, lead architect, Zaha Hadid Architects; Michelle Evans, creative director, AyKa design; Godwin Austen Johnson, founder of Luxury Interior Design blog; Alfred Johnson, founder and principal of Alfred Johnson Design; and Linsey Thomson, interior design teaching fellow, Heriot-Watt University Dubai.